Do you dream of not having neighbors? Well you may want to move to these ten remote settlements. Tristan da Cunha is the name a remote group of volcanic islands in the south Atlantic Ocean . It is the most remote inhabited archipelago in the world, lying 2,000 kilometres from the nearest inhabited land. Ittoqqortoormiit is a settlement in the Sermersooq municipality in eastern Greenland. Its population is 452 as of 2013. Coober Pedy is a town in northern South Australia, 846 km north of Adelaide on the Stuart Highway. According to the 2011 census, its population was 1,695. Longyearbyen is the largest settlement and the administrative centre of Svalbard, Norway. As of December 2015, the town had a population of 2,144. Longyearbyen is located in the Longyear Valley and on the shore of Adventfjorden, a bay of Isfjorden located on the west coast of Spitsbergen. Whittier is a city at the head of the Passage Canal in the U.S. state of Alaska, about 93 kilometres southeast of Anchorage. The 2015 population estimate was 214 people, almost all of whom live in a single building. La Rinconada is a town in the Peruvian Andes located near a gold mine. 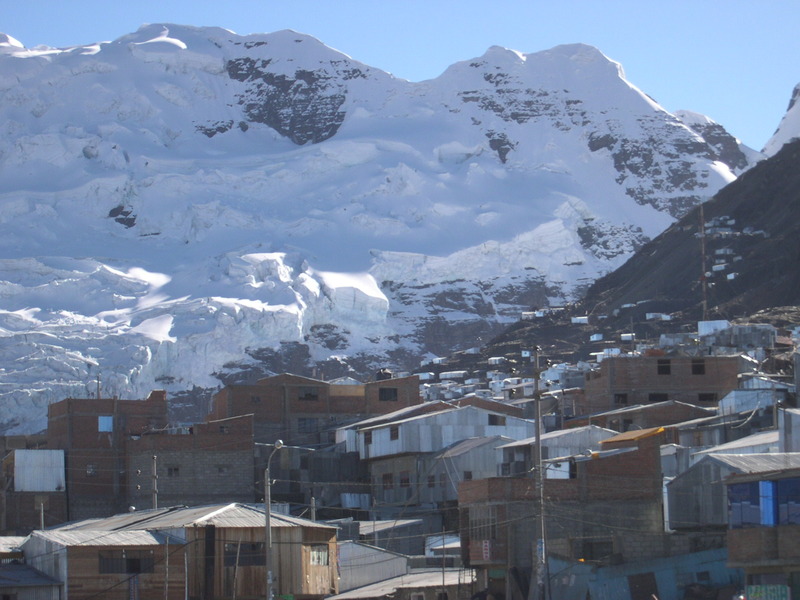 At 5,100 m above sea level, it is the highest permanent settlement in the world. Iqaluit has been a traditional fishing place used by Inuit for thousands of years, hence the name Iqaluit, which means place of many fish. It is the capital of Nunavut. Kalaupapa is a small unincorporated community on the island of Molokaʻi, within Kalawao County in the U.S. state of Hawaii. Mêdog, Metok, or Motuo County, also known as the Pemako, is a county as well as a traditional region of the Nyingtri Prefecture in the Tibet Autonomous Region of People's Republic of China. The Siwa Oasis is an oasis in Egypt, between the Qattara Depression and the Egyptian Sand Sea in the Western Desert, nearly 50 km east of the Libyan border, and 560 km from Cairo.